Living Under One Sun is part of the Community Food Growers Network and a Capital Growth member. 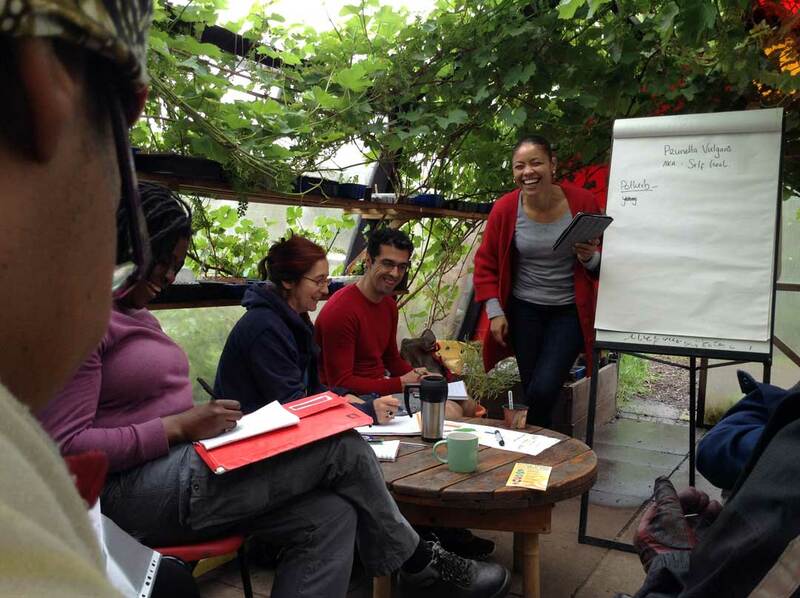 Sharing ideas and skills about organic and sustainable food growing is important to us. 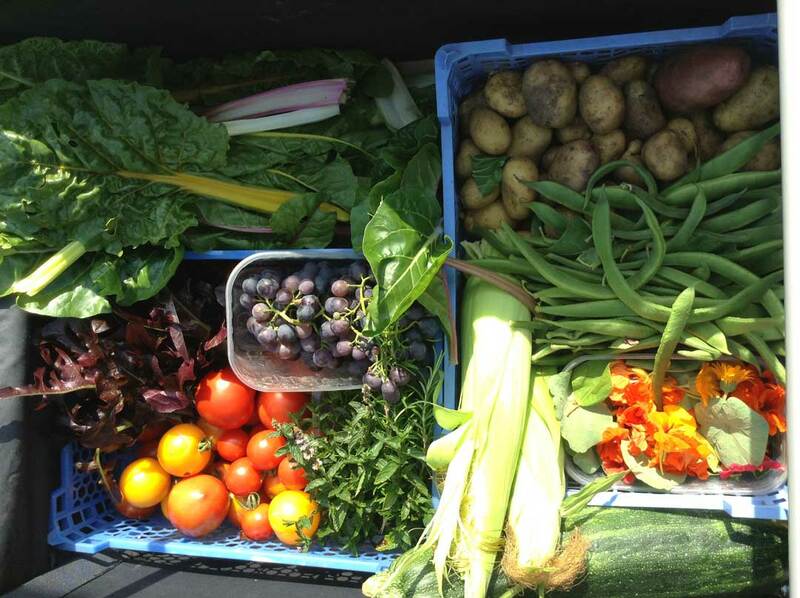 We want to share our knowledge and experience with all of our visitors, providing access to locally produced, fresh and nutritious food for everybody in the local community. 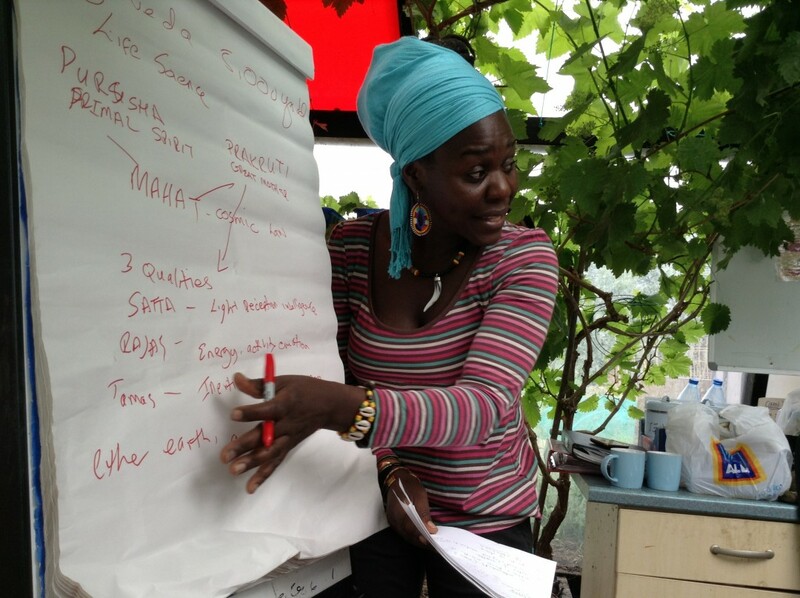 Recently, we have developed our enterprising ideas further, creating a training programme for those interested in food growing. With their dedication and support, we sell our produce, flowers, honey and jams to local restaurants and businesses to help generate much needed funds to support our work. 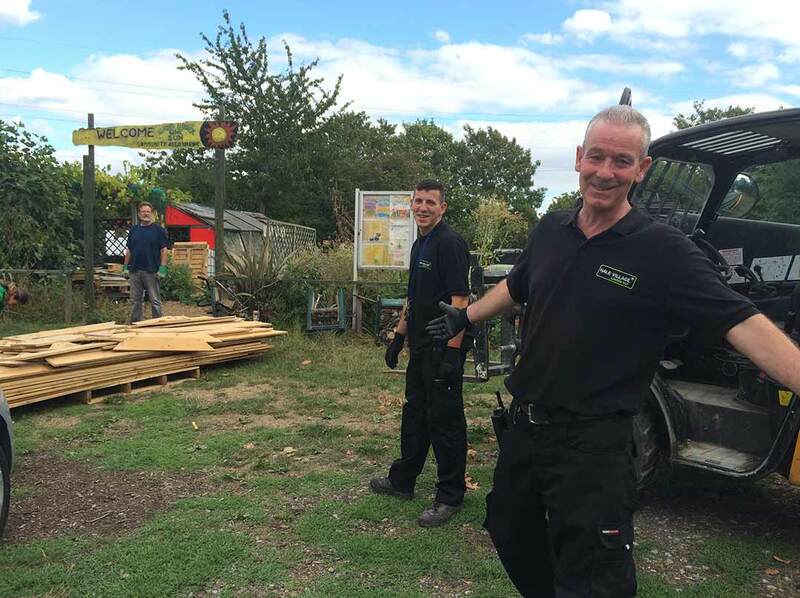 Our community allotment started out as underused land acquired in 2008 from the Lee Valley Park Authority, which we reclaimed and prepared for cultivation, producing its first harvest within a year, with over 100 local residents working on the land. ...The allotment has grown over the years and now consists of 6 plots, with a Dutch House classroom, sheds and storage container. 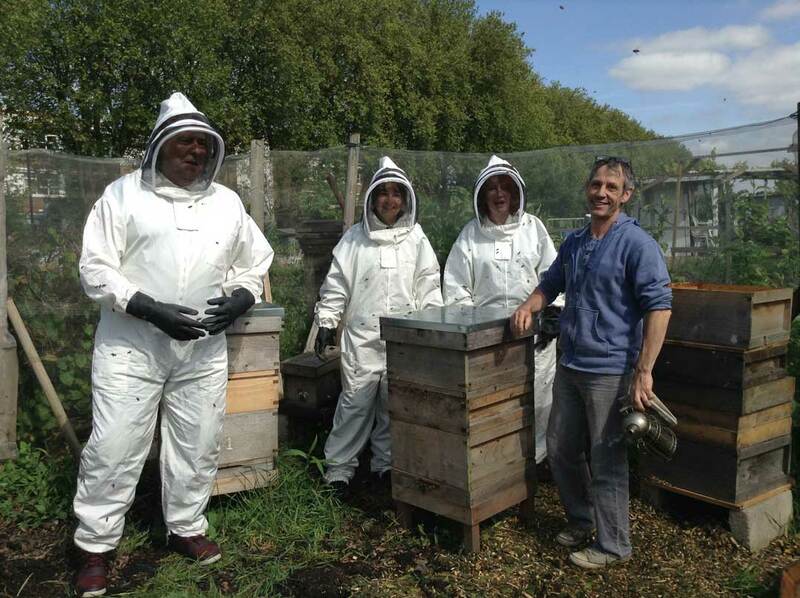 It also has an apiary with 6 hives which last year produced 160 jars of ‘Made in Tottenham with Love’ honey, and held two community ‘honey harvesting’ events. It’s a beautiful and tranquil space providing access and opportunities for residents, schools and youth groups to take part in gardening and growing organic food activities, beekeeping and herbal medicine. Our team are key to providing and delivering services offering training & qualifications in a range of courses, volunteering and work placements and receiving referrals from various organisations, including mental health services, the local authority and Job Centre Plus. 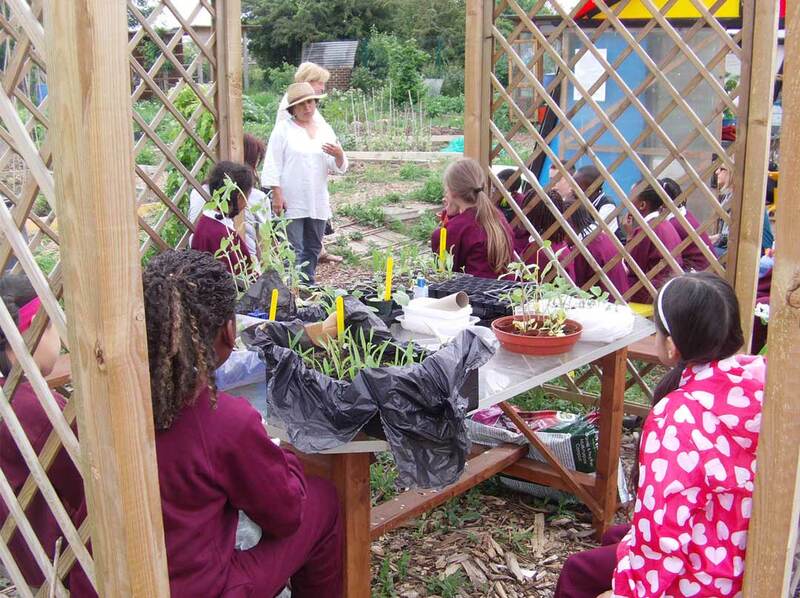 The allotment has been recognised as good practice by Haringey Council, Capital Growth, Royal Horticultural Society, The Big Lottery, Durham University and University College London, has good links with the Chelsea Physics Garden and hosted Chelsea Flower Show Fringe Events. The allotment recently received recognition for our botanist’s work in identifying a new species, published in Alien Plants by Clive Stace & Michael Crawley and launched at the Natural History Museum. 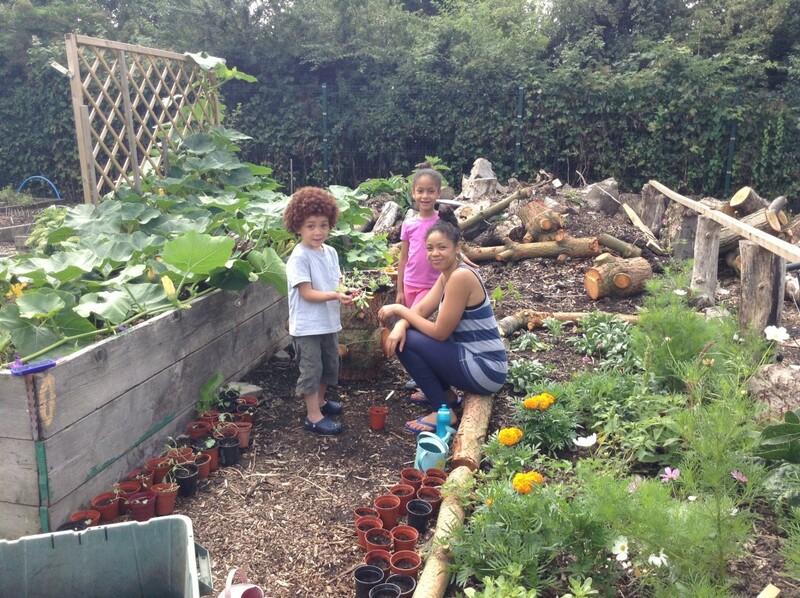 The allotment is LUOS’s ‘jewel in the crown’ and is at an important stage in its development, as is Tottenham, with enormous potential and opportunities to grow and expand its use by residents, community groups and schools, and businesses, alongside increasing its production, and become sustainable. Where is Living Under One Sun Community Allotment?